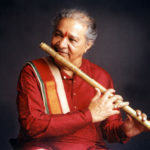 He is the son of renowned Carnatic vocalists Shrimati Alamelu (Mother) and started learning Indian Classical music from his father H.A.S. 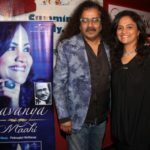 Mani. 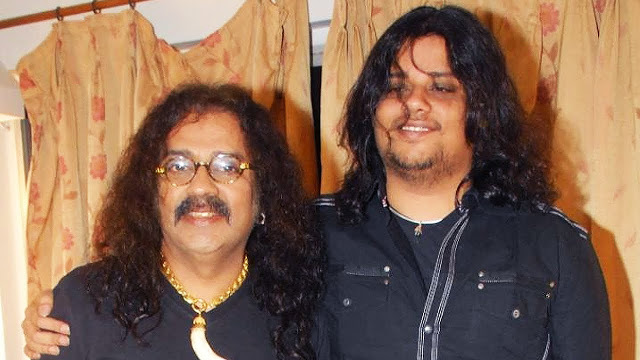 In his teenage, he was very much inspired by Mehdi Hassan and soon developed passion towards Ghazals. 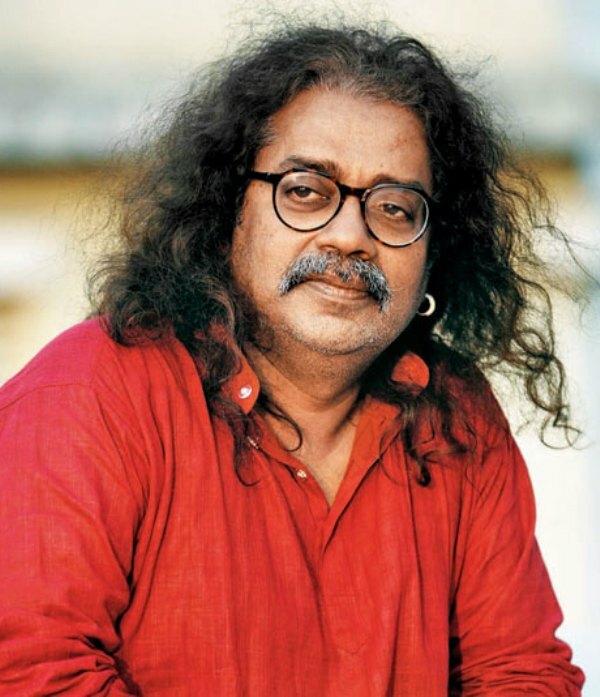 In 1977, he won a singing show “All India Sur Singaar Competition” and became a famous face. 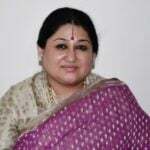 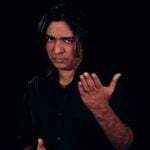 After listening to his voice, late music director Jaidev got immensely impressed and signed on him to sing a song ‘ Ajeeb Saaneha Mujh Par Guzar Gaya yaaron’ for his film ‘Gaman’ (1978). 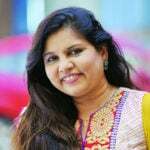 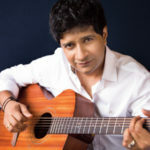 In 1992, he entered the Tamil Film Industry, where he sang a patriotic song ‘Thamizha Thamizha’ with music director A. R. Rahman. 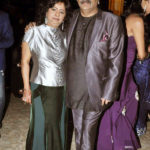 He is also a prominent Ghazal singer and has more than thirty Ghazal albums to his credit. 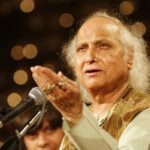 Some of his famous Ghazal albums are Gulfam, Aabshar-e-Ghazal, Jashn, and many more. 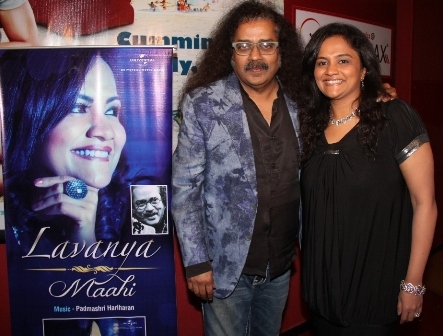 He has collaborated with great Tabla Maestro Zakir Hussain for his album ‘Hazir’. 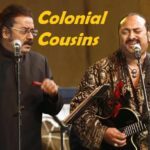 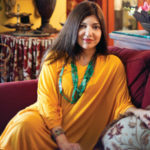 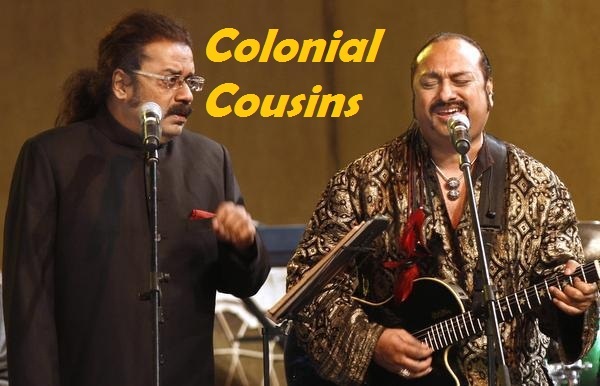 In 1996, he formed the band Colonial Cousins with Mumbai-based composer and singer Lesle Lewis. 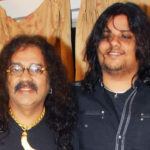 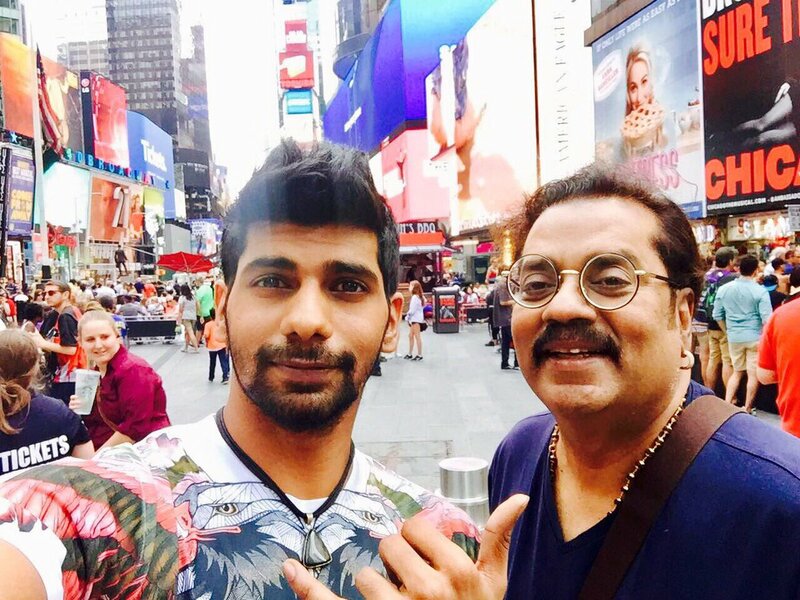 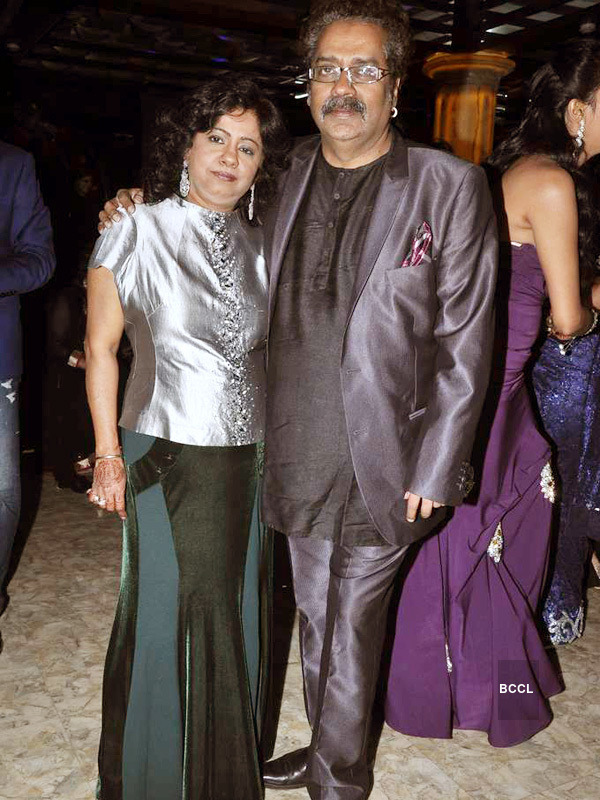 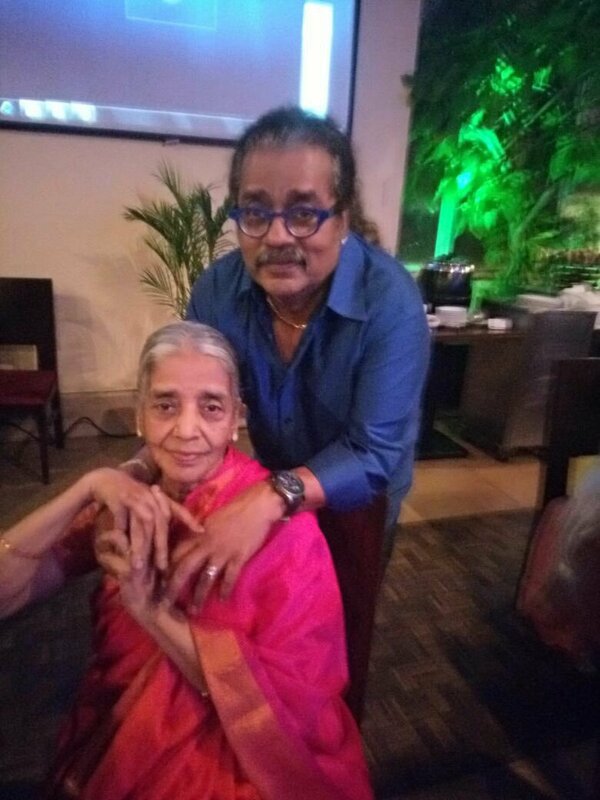 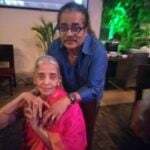 His son Akshay Hariharan and daughter Lavanya Hariharan are also playback singers. 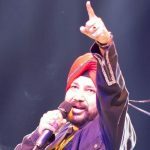 He is an extremely versatile singer and sang various popular songs such as ‘Tu Hi Re’, ‘Chanda Re Chanda Re’, ‘Hai Rama Ye Kya Hua’, ‘Bahon Ke Darmiyan’, and many more, which broke all the records and became chartbusters of that time. 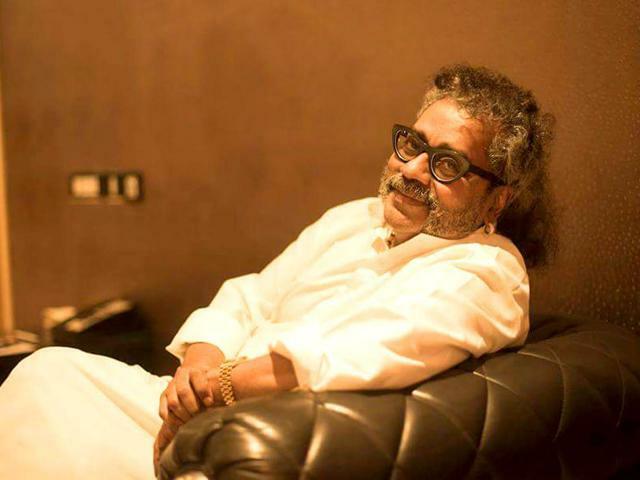 Here in this video, Hariharan is narrating his musical journey at Google Talks.